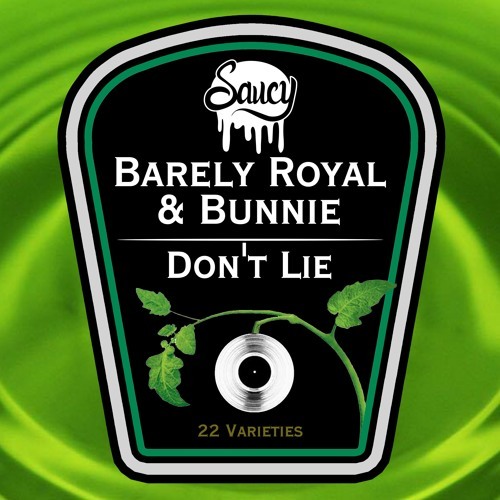 This nice little slice of melodic 2-step comes from Barely Royal & Bunnie. Shuffely beats with a hint of old skool, and rolling basslines work well on this one. Indistinguishable vocals just add another layer to an already fine tune. The track features on ‘Saucy Selections volume 3’ which is available now on iTunes.